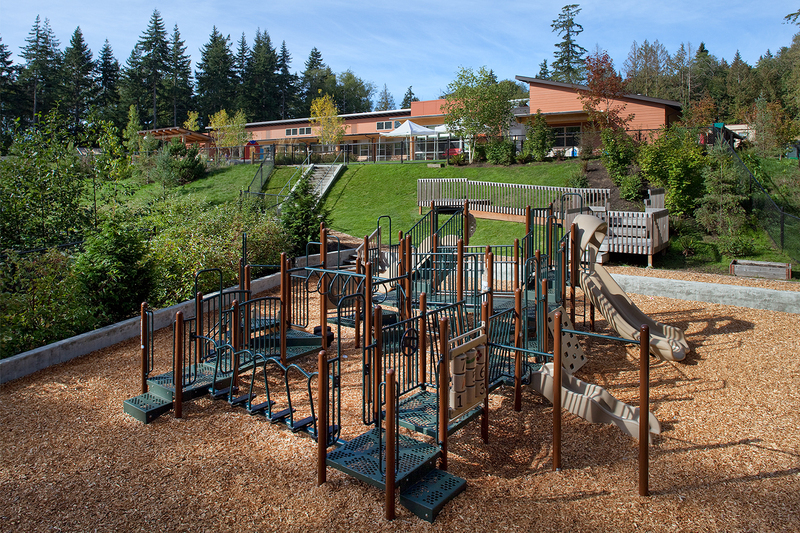 The Suquamish Tribe is committed to supporting its young people with strong, foundational early education. 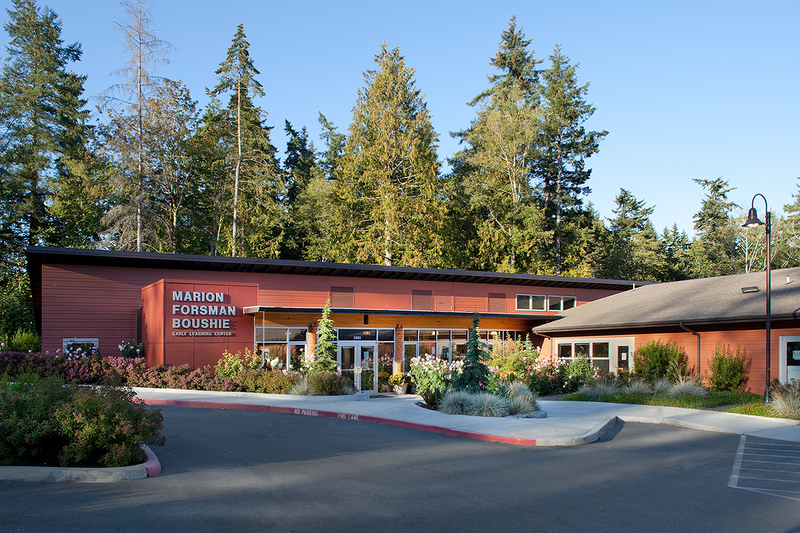 The Marion Forsman-Boushie Early Learning Center provides culturally appropriate child care, Early Head Start and Head Start, and parent/caregiver involvement programs for this community. 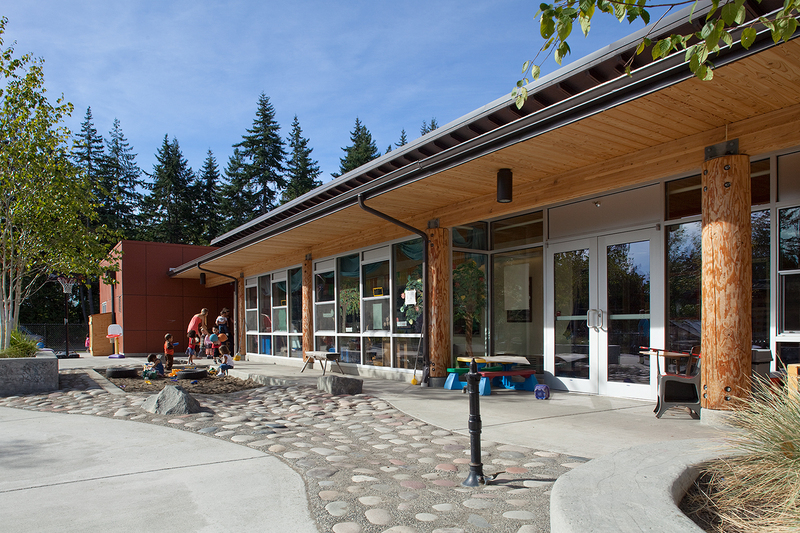 The facility includes nine classrooms, a commercial kitchen, four age-appropriate outdoor play areas, a traditional community house amphitheater, and a carved canoe for cultural education activities. 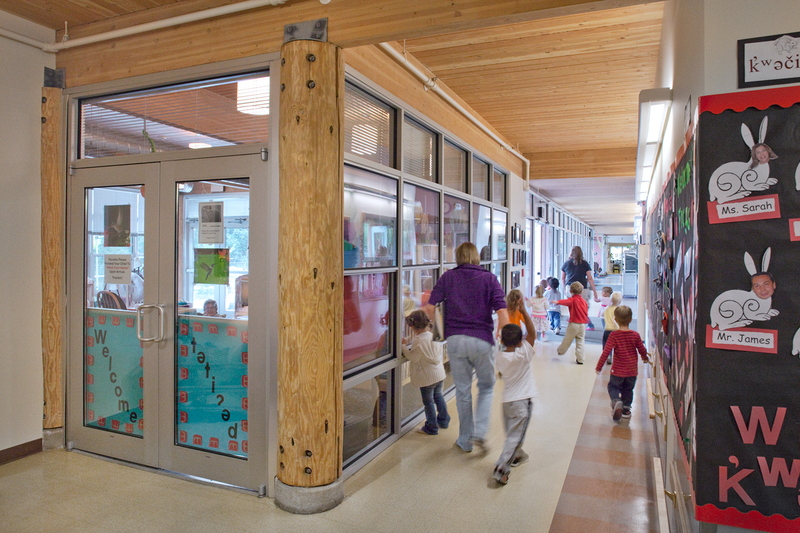 The building’s rich palette of earth tones, natural woods, and native landscaping connects its learning spaces with Suquamish culture and values. 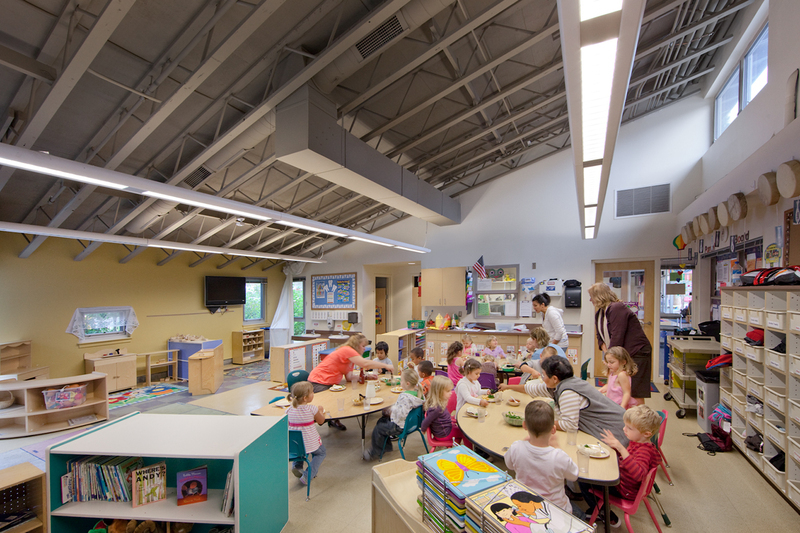 All classrooms have natural daylighting and operable windows for fresh air.